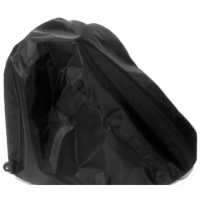 Diestco's weatherproof covers are specially designed for power wheelchairs and electric scooters. 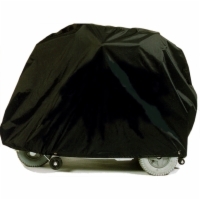 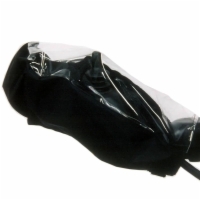 These protective coverings are a must-have for scooter and powerchair users who store their mobility devices outside. 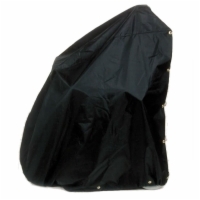 They shield the device's body and electrical components from rust and malfunction. 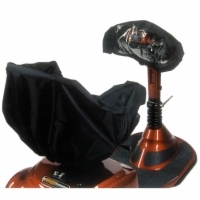 The Joystick Cover keeps your power wheelchair's joystick from damage caused by moisture. 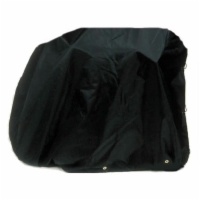 The Seat and Tiller Cover prevent water damage to your scooter. 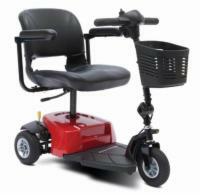 Controls are still accessible even when the tiller cover is in use.